Critical errors in your code can be costly. Kubernetes provides an easy way to rollback to stable releases, but the ramifications of deploying faulty apps can still be huge. I’ll show how the Istio service mesh can be used to implement a canary deployment pattern which limits the effect of unforeseen issues as you validate new code. 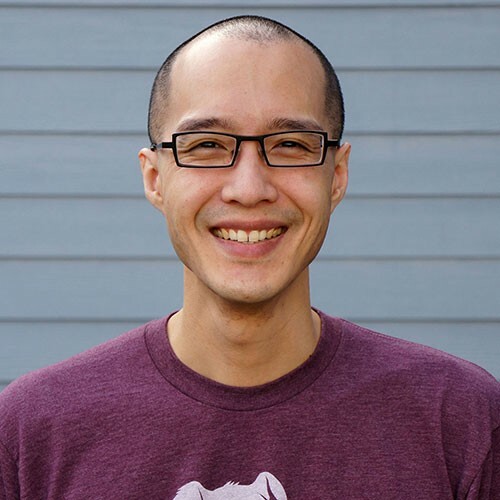 Jason is a technical writer and evangelist at Datadog, where he works to inspire developers and ops engineers with the power of metrics and monitoring. Previously, he was the community manager for DevOps & Performance at O’Reilly Media and a software engineer at MongoDB. When he’s not speaking at conferences or helping organize them, he likes to spend time on planes “travel hacking” and hunting for interesting regional whiskey.